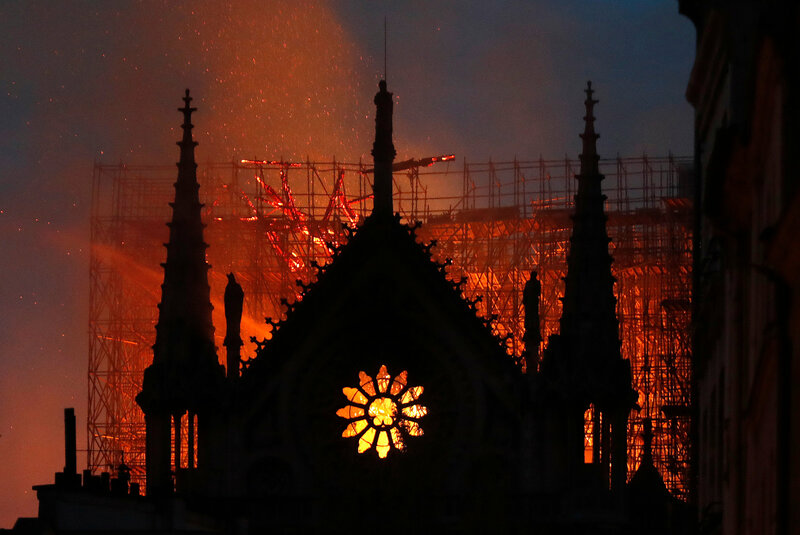 On Monday, the historical Catholic Notre Dame Cathedral caught fire, for reasons still unknown, collapsing the structure’s spire. Now, Assassins Creed, a game often known for it’s detailed recreation of locations around the world, could help rebuild Notre Dame. In a 2014 version, Assassin’s Creed Unity, set in Paris, could act as a virtual blueprint for the structure. The game artist, Caroline Miousse, spent two years working on digitally rebuilding the Cathedral with fine detail. Miousse even worked with a historian to recreate every section of the building, ensuring that each brick laid correctly and each painting on the walls placed just right. French president Emmanuel Macron tweeted on Monday night, vowing to rebuild the iconic building: “We will rebuilt it. All together,”.